Roofing Solutions — Statewide Roofing, Inc.
Let Us Introduce You to Our World! 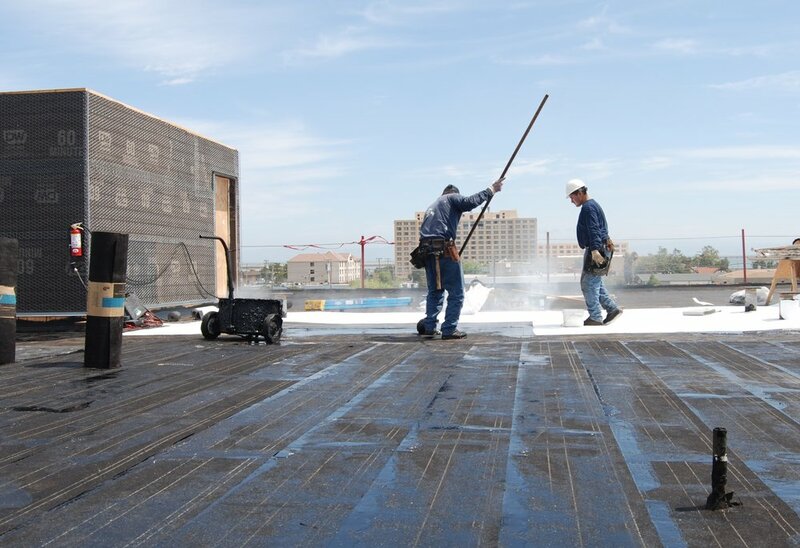 Statewide Roofing is a full-service commercial roofing contractor that has been delivering premium roofing solutions in Silicon Valley for over 15 years. We understand that you, our customers, have unique requirements for each of your projects and that you count on us to provide your optimal roof solution. Single-ply roof membranes are the fastest growing segment of new construction roofing in the U.S. over the past decade. Their popularity stems from how environmentally friendly and energy efficient they are. They can be built using a range of materials such as PVC or TPO and feature manufacturer warranties from 10 to 30 years. Built-up roofs (BURs) have been the gold standard for quality, durable, cost-effective roofs for years. 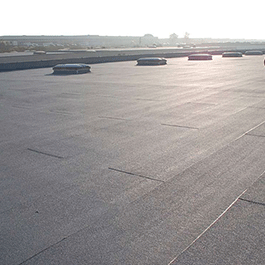 Comprised mostly of asphalt, a BUR roof features alternating layers of asphalt and reinforced fabrics. Additional layers can be added to increase roof life which carry standard warranties of 20-25 years. Sloped roofs are a staple in residential housing and have been used for years in commercial applications as well. As the name suggests, sloped roofs have slope to allow the roof to shed water efficiently and effectively. They can be built in a wide-array of configurations and come in a wide-range of materials: wood shingles (shake), ceramic or concrete tile, composite shingles, slate, and metal. They can carry warranties of over 30 years, and if properly cared for can often be the longest lasting type of roofs.